The Cannes Film Festival is one of the most well known festivals in the world, and for those in the industry, one of the most prestigious. This year's event runs from May 14 to 25 and will feature films from around the world. A number of films with B.C. ties, both feature length and shorts, will be playing during the festival. Take a look at these seven films for a glimpse at some of the local talent on display at Cannes. Director and UBC graduate Matthew Kowalchuk was joined by a host of B.C. locals in creating this twisted comedy. Lawrence and Holloman are played by Kelowna native Ben Cotton and Nelson-born Daniel Arnold, respectively. 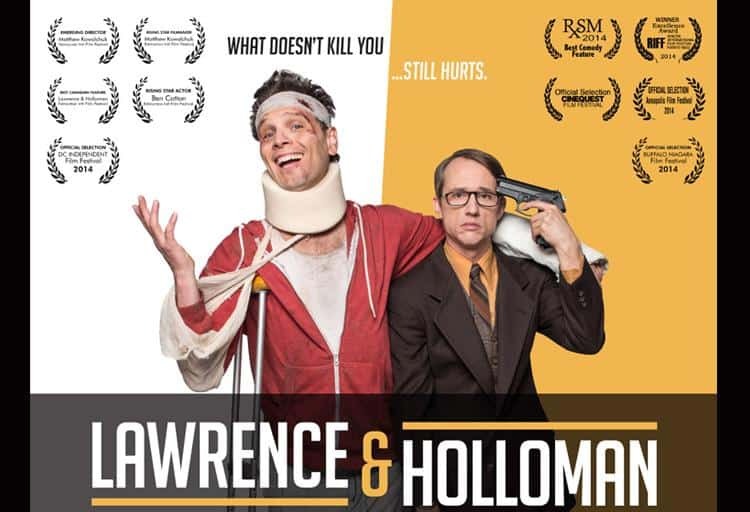 Hailed as being “funnier than Friends, blacker than The Office,” (Amazon Books) the film follows the reversal of fortune of Holloman, a pessimistic credit collector, and upbeat suit salesman Lawrence. The score is provided by Don Macdonald, a professor at Selkirk College and former Cannes Film Festival winner. Anyone familiar with the Vancouver music scene has likely heard the buzz surrounding Violent. The film is the brainchild of experimental pop band, We Are The City and their drummer Andy Huculiak’s production company, Amazing Factory Productions. Violent was filmed in Norway and tells the story of a young girl remembering “the five people who love her most”. 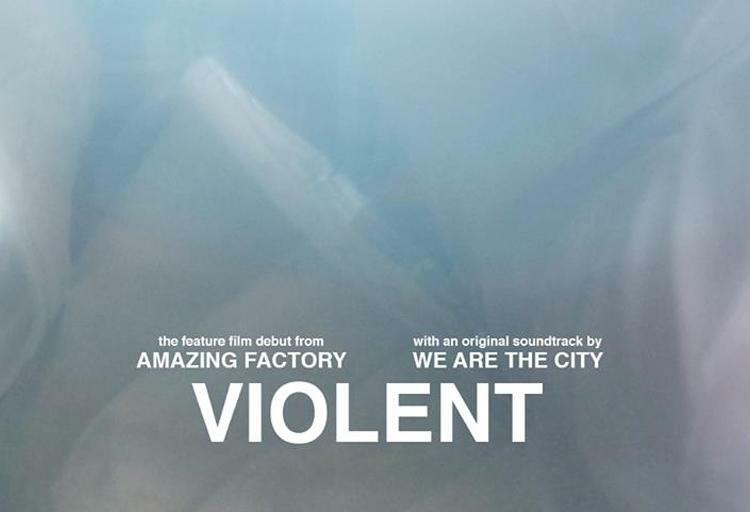 Both We Are The City and Amazing Factory have proven themselves as talented artists, and Violent promises to be no exception to their genius. Director Scooter Corkle has been involved with the Vancouver film scene for almost a decade, and with the success of his latest film he shows no signs of slowing down. 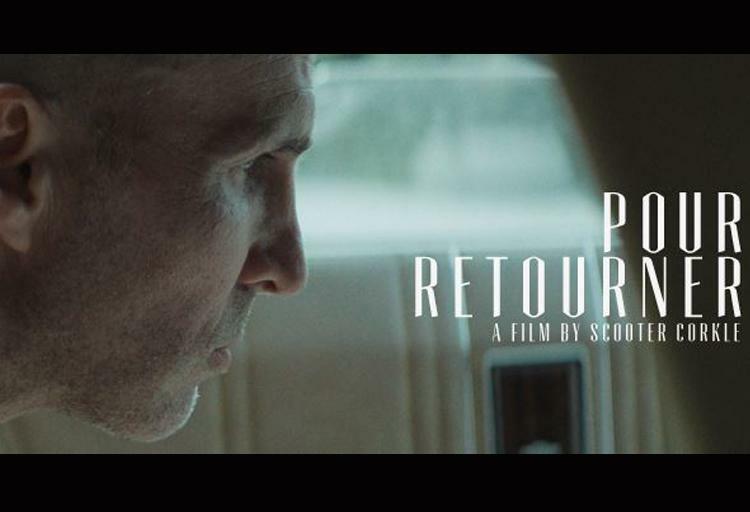 Fresh off its successful debut at Tribeca Film Festival, Pour Retourner tells the story of a paroled prison chef who finds world outside to be difficult as he lands a job with a cruel former coworker. It was produced by Domogeneous Productions, the Vancouver creative agency behind the PNE’s revamped anniversary designs and a number of other local projects. Cannes is a long way from the University of Victoria classrooms, but with ‘Til Death, one writing class has bridged the gap. 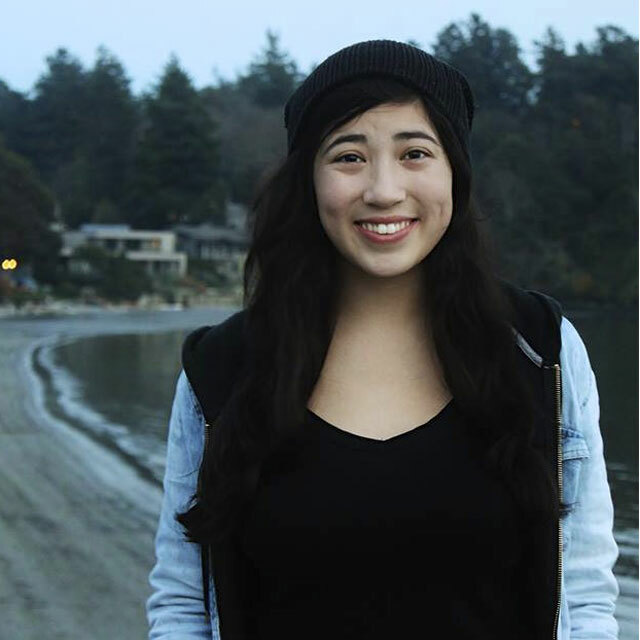 The film is the product of a unique UVic writing class, Writing 420, in which students film and produce a student-written movie over the course of a semester. It's directed by Masters of Fine Arts student Connor Gaston. 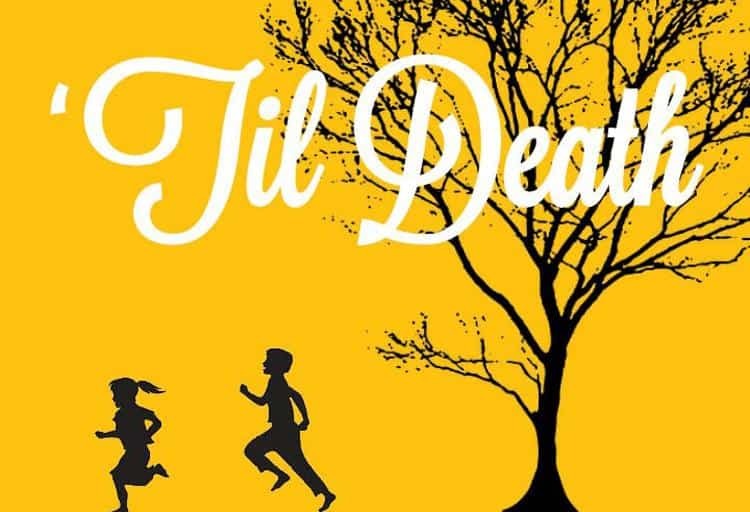 ‘Til Death is the story of a young boy who turns to magic to bring his soulmate back from the dead after an unfortunate accident. Anyone who has seen Adrian St. Louis play upbeat tunes in local Afro-beat band Miami Device might be in for a surprise when watching his latest directorial effort, the darkly intense Entertainment. It follows two boys as they break into houses and cause mischief out of youthful boredom. Things take a turn for the worse when they stumble upon a gun and their “naïve bravado is taken to an extreme.” Homegrown talent Joshua Ballard and Eric Bempong play the two main characters. 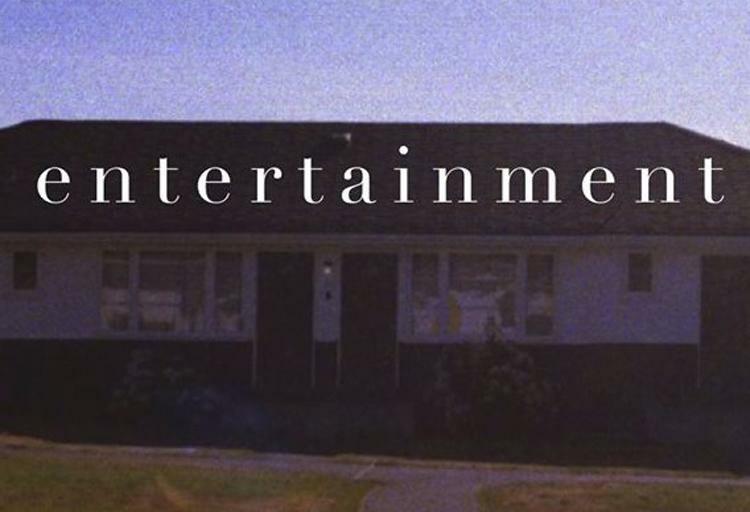 In another strange connection to the Vancouver music scene, cinematographer, Oliver Millar, has worked on music videos for artists like The Zolas, Fake Shark Real Zombie, and Paige Morgan. 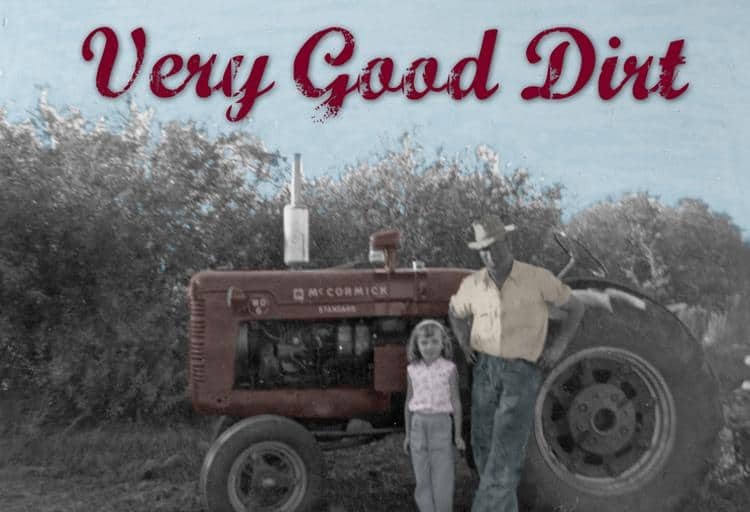 It may come as a surprise that a documentary about Manitoba has its roots in B.C. talent, but that’s the case for Very Good Dirt. Dirt orbits around the past and present residents of McConnell, a quasi-ghost town in the middle of the prairies. Some of the former occupants include relatives of the film's director Catharine Parke, who is now based in Vancouver. Cinematographer and Vancouverite Jeff Henschel and B.C.-born story editor Lynn Kristmanson join Parke’s small crew. Capilano University alum Marshall Axani directs this fantasy-comedy. Axani cites inspiration from his childhood idols – like Shel Silverstein, Mel Brooks and Tim Burton – in his crafting of Anxious Oswald Greene. Oswald Greene, intent upon curing his constant anxiety, pays a visit to the office of the uncanny Dr. Revelstein where he is faced with a decision: leave the office and live with his anxiety, or take a chance on the doctor and his motley collection of helpers. Ryan Beil plays Oswald Greene and may be familiar from his role as Ryan the Trainee in A&W commercials or for his multiple seasons spent acting in Bard on the Beach productions.